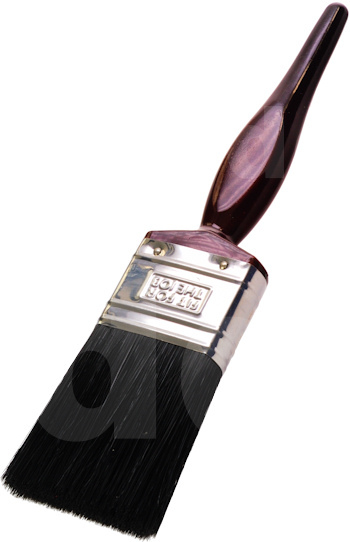 Medium quality mixed bristle paint brushes suitable for contractor use. Popular paint brush available in a range of sizes from 0.5 to 4". 0.5" 1.0" 2.0" 3.0" 4.0"